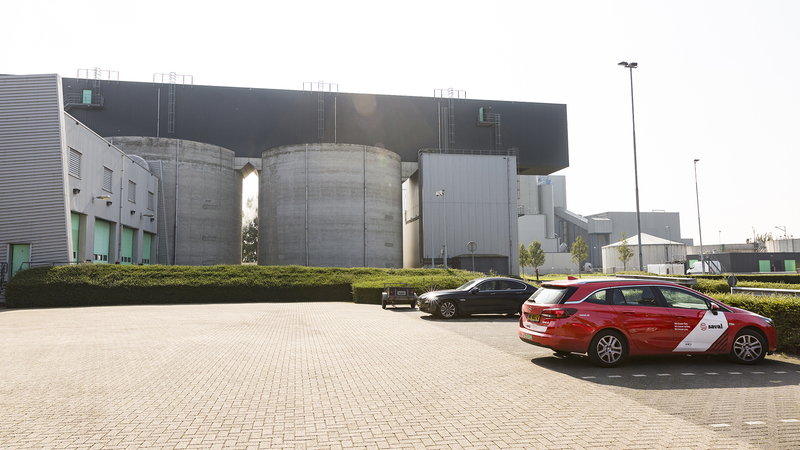 N.V. Slibverwerking Noord-Brabant (SNB) is the largest sludge processor in the Netherlands. Sludge is a residual product from sewage treatment plants. An essential part of the process are the turbines. In order to prevent fire and assure business continuity, high-pressure water mist systems were installed in the casings of two new turbines. In the event of fire, the flammable liquids from the turbine and the extinguishing water must not spread through the building. This required alterations to the structure of the turbine casing. Limiting damage to the turbine was also important. The insurance company required an NFPA sprinkler system, but the water consumption of a sprinkler system would have been a major drawback. 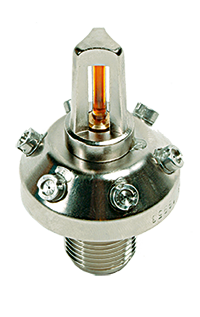 It would damage the turbine and increase the risk of flammable substances spreading. We considered all the factors which are important for the insurer and client and made a risk assessment. 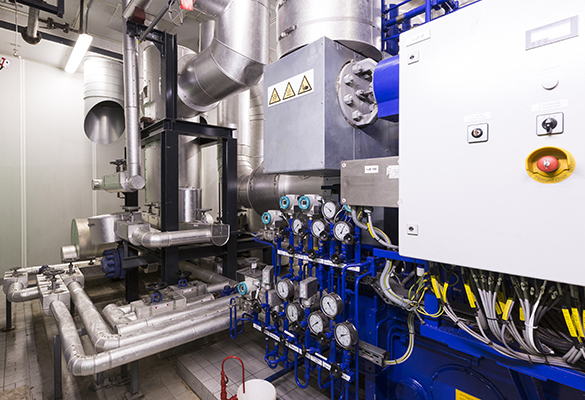 We then designed a high-pressure water mist system in accordance with the NFPA standard. It met all the requirements and was accepted by all parties. 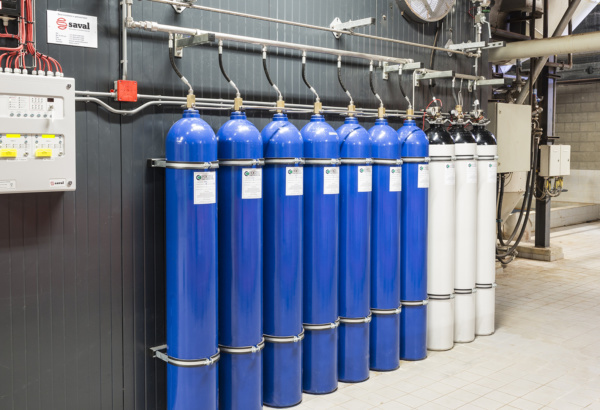 A high-pressure water mist system with water stored in cylinders was used. The edges of the casing were raised, creating a collection basin for the extinguishing water and liquids from the turbine. The reduced quantity of water minimises potential collateral damage to the turbine. 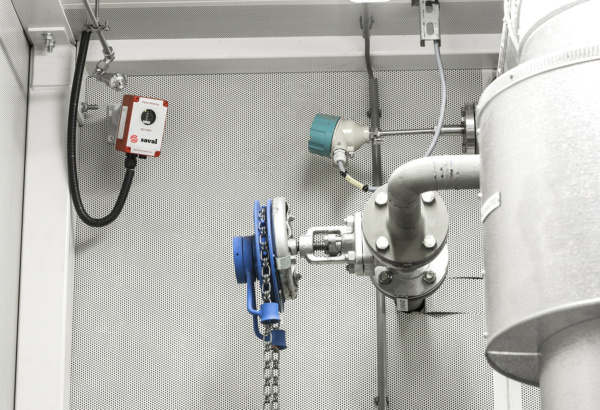 Want to know more about custom fire protection systems?